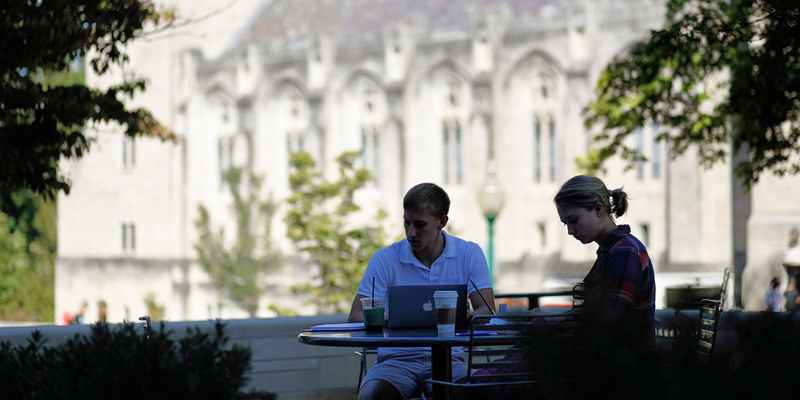 Academic opportunities at IU are designed to prepare you for a lifetime of success. They offer valuable experience that will look great on a resume and let you pursue the educational goals that excite you the most. At IU, we are so committed to helping you engage with your education that we have an entire office devoted to hands-on learning. Whether you’ve always known what you want to do or you’re still exploring, we’ll help you discover what you love and get experience in it. 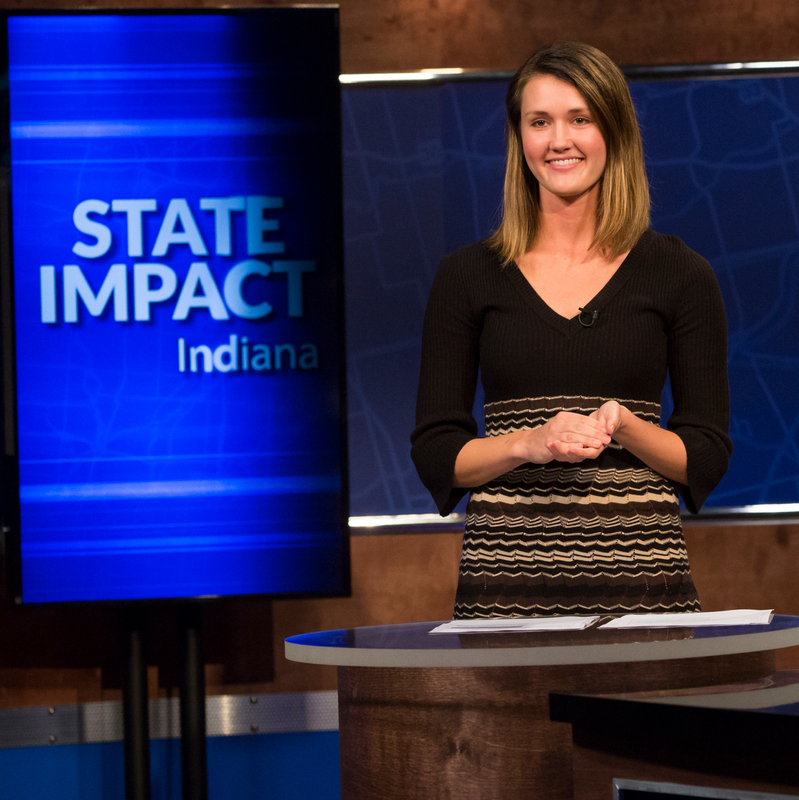 Internships let you get real-world experience and see if a career, workplace, or organization is a good fit for you. Plus, an internship just makes you more marketable. More than 25 different learning communities bring students with common interests under one roof—business, performing arts, even the great outdoors. Check out the options and consider making one of these communities your new home at IU. The Hutton Honors College offers the intimacy of a small college at a large, distinguished university where dedicated, curious students get the chance to explore and discover the possibilities of an IU education. 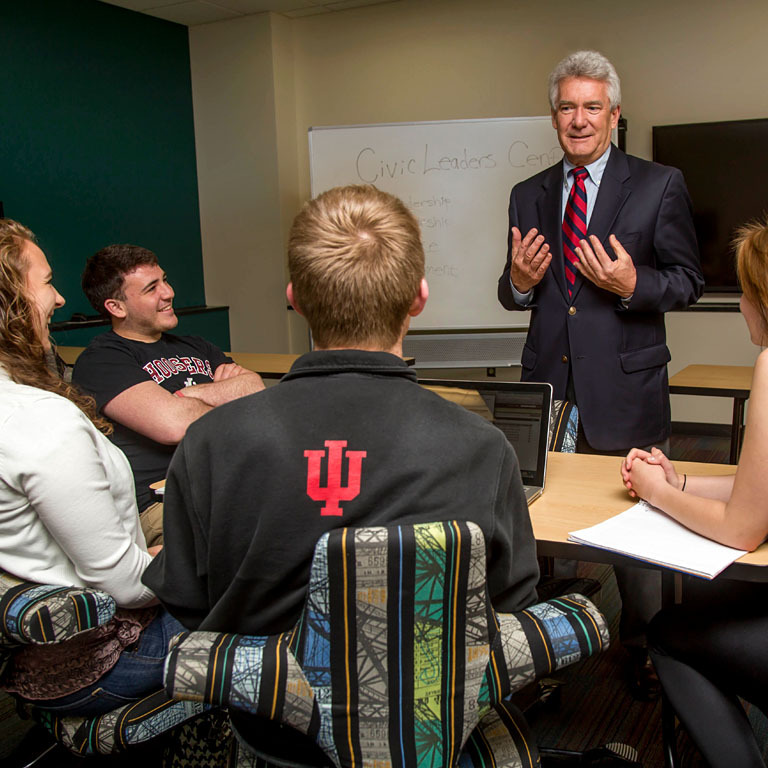 Hutton offers stimulating courses taught by IU’s top faculty—brilliant researchers, experts in their fields, and committed teachers. As a freshman on campus, Johnathan Oldiges has already had many opportunities to build his resume and meet incredible alumni and staff. 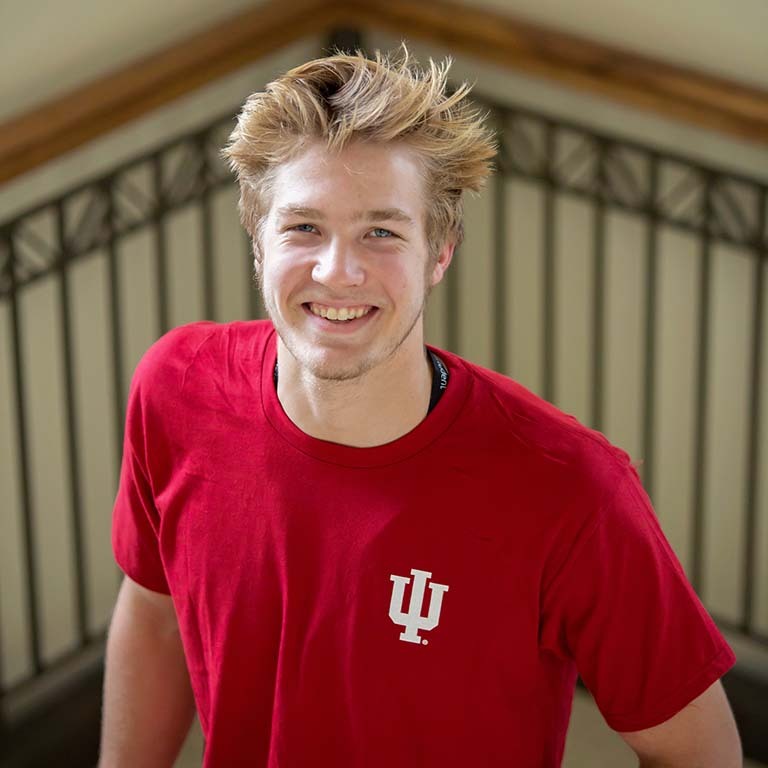 He was even invited to an IU football game with notable alumni, where he was offered an internship and had an amazing conversation with IU President Michael McRobbie.